*ALL TEXTS ARE JAPANESE ONLY. 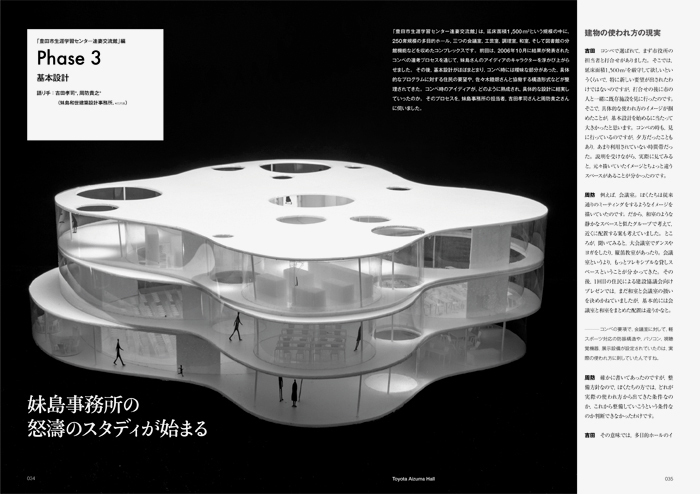 From 2004 to 2006, SANAA completed “21st Century Museum of Contemporary Art”, won the competition of “Rolex Learning Center”, and completed other overseas projects one after another. 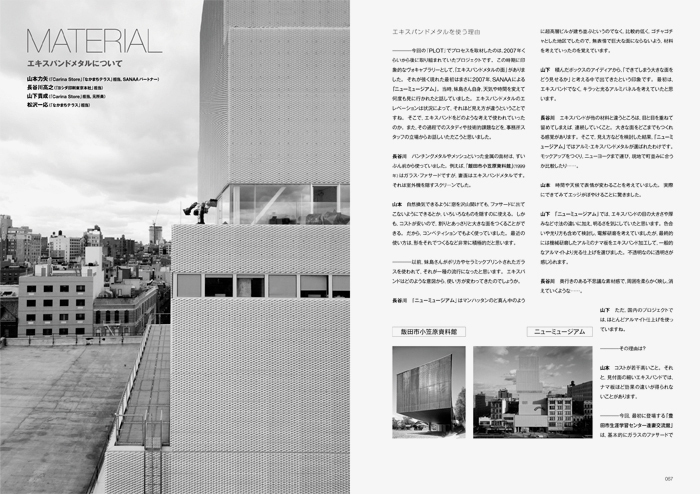 After that, Kazuyo Sejima’s sole office settled down to studies of creating new architecture mainly with young staffs. 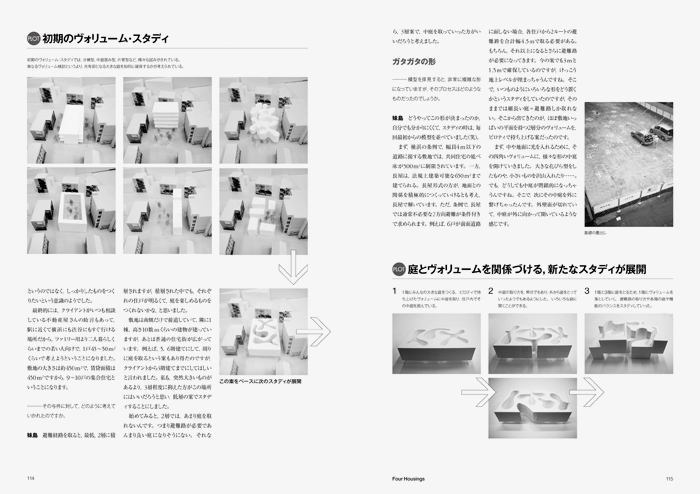 Process spanning 8 years in pursuit of architecture including the proposal of new public nature in 21st century. 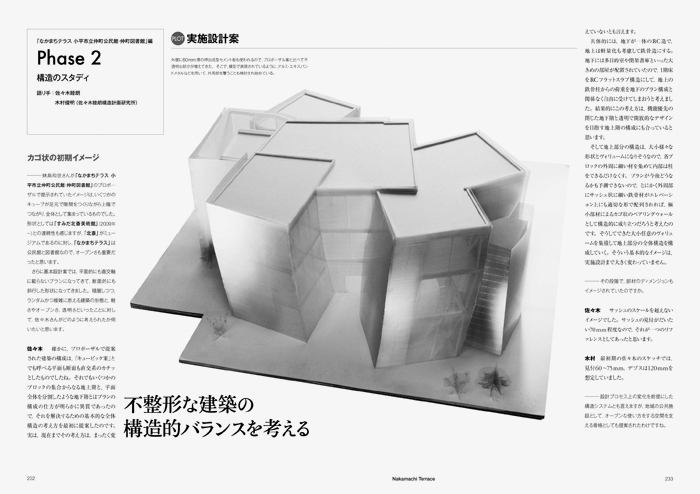 "Kazuyo Sejima talks about the future"
"Architectrual design by Kazuyo Sejima"
"Various things are mixed together" After the experience overseas and engaged in rigid programs, Kazuyo Sejima designed “Toyota Aizuma Hall” inspired by an image of the space which inside and outside are more linked and born simultaneously. For that matter, “21st Century Museum of Contemporary Art” is actually a “mixture” of two programs: an art museum and a community space. Is it possible that various activities in a local community have broad presence as architecture and landscape in an open manner, not just become “visible”? Her flow of thought until today is followed up. 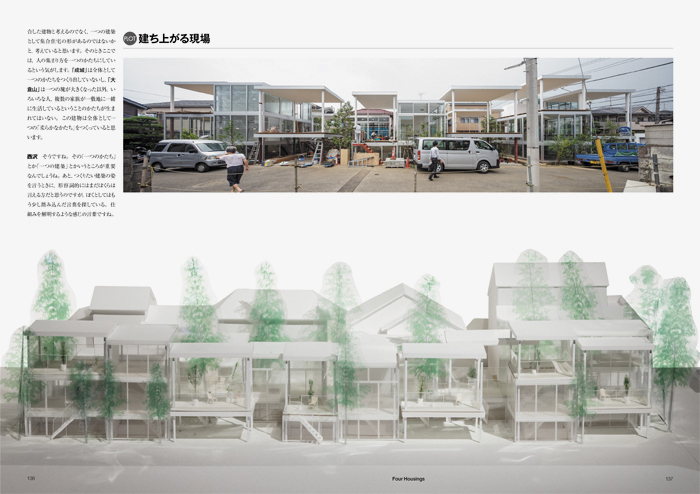 “Seijo” “Okurayama” “Shakujii” “Kyoto”.. Based on the design experience of “Gifu Kitagata Apartment Building” (which program arrangement is one of the main theme) and some detached houses, she reconsidered medium-scale apartment houses fundamentally. What do you feel if four housings built in different condition, scale, and environment can be understood as embodiments of one sequential thought? 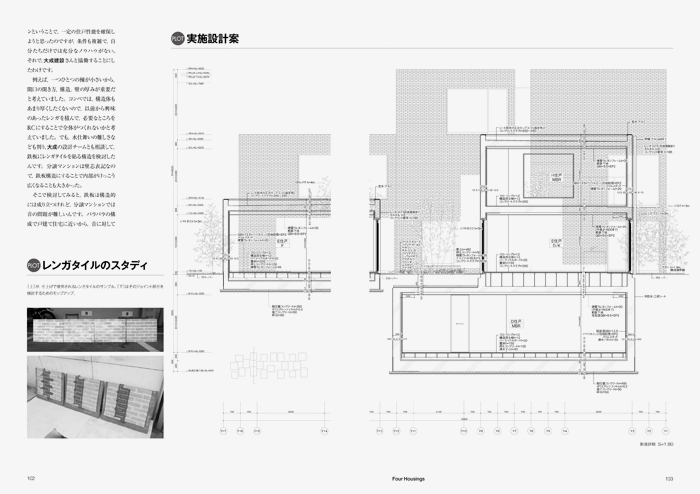 Fumihiko Maki analyzed how Japanese railway stations had been developed on their own as urban “public architecture”. 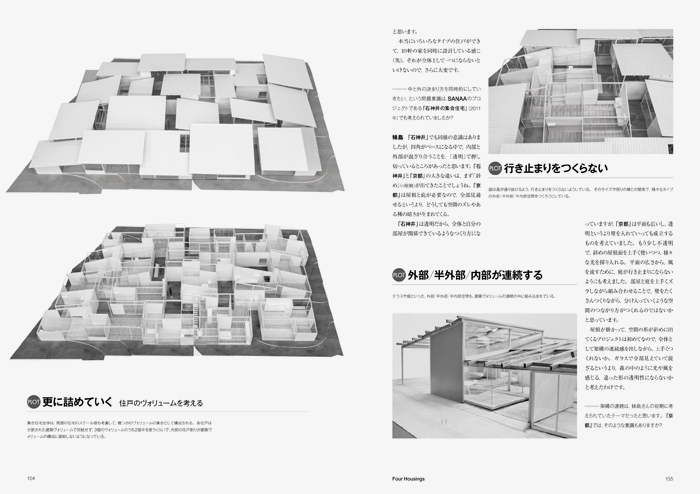 However, there are so many rules and stereotypes in this field which is far from elaborate architectural creation. In case of not being involved in detail design, how to realize the landscape and architectural space as planned in a sharable manner? The project is going on while touching essential matters such as way to read the context, the expressing method, and the meaning of architecture as morphological expression. Public halls and libraries in each district are originally very familiar and communal space for the local residents. 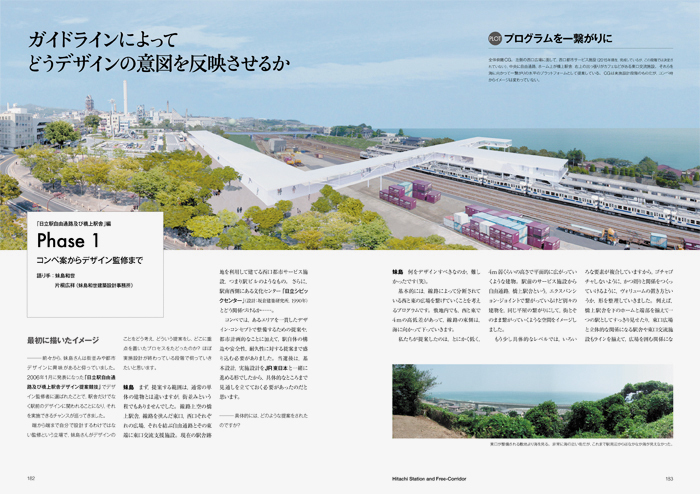 These facilities are now receiving a lot of attention all over Japan to create communities with some alterations. Fundamentally, any space can have good atmosphere if ambitious, independent, and attractive activities are carried out there. 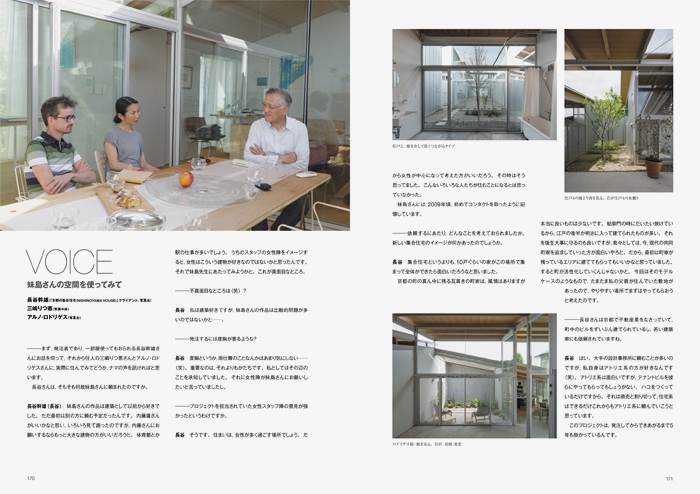 From Kazuyo Sejima’s design process, it is able to feel that she wants to make space more mixed and comprehensive including role of a town.